By Nancy Young in Gadgets. Updated on December 14, 2018 . Smartphones are expensive, but no matter how much you’ve spent on buying them, due to an extensive usage smartphones are quite prone to damage. 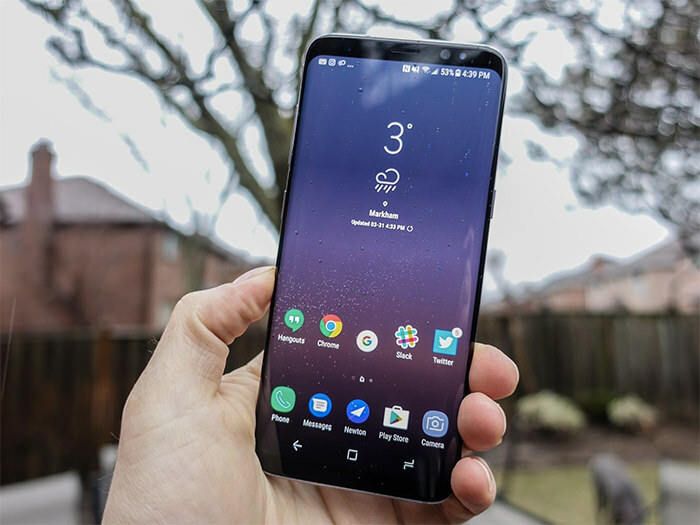 Even though, many smartphone manufacturers are now using scratch-resistant tough glass for screens, however, there are still some materials that can cause even the toughest screen glass to scratch. To save my smartphone screen from getting damaged (as I’m a clumsy user) I opt for mobile screen protector. It’s a great option to shield your smartphone against scratches without affecting your overall user experience. So, building upon my own research, in this post I am featuring 20 of the cheapest mobile screen protectors that you can buy online. The screen protectors in this list range from plastic to glass screen protectors, so you can choose the one that suits your phone best. So, before your smartphone damages any further, let us go through the following options to see what each screen protector features. 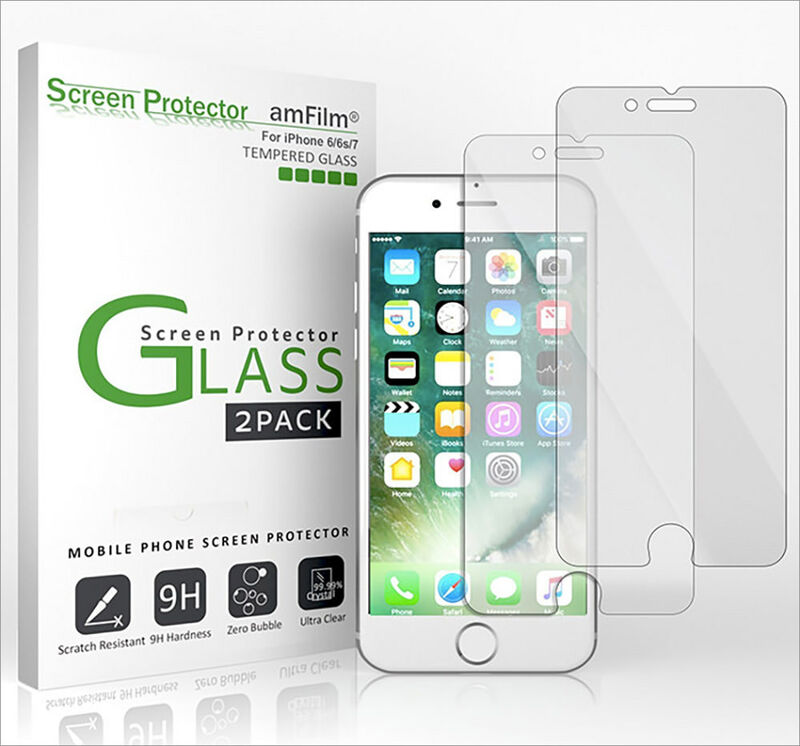 This glass screen protector is specifically designed for iPhone 7, 6 and 6s. It has ultra-clear transparent definition and scratch resistant qualities. It seems like this screen protector is the cheapest option in this list because for a small amount you get lifetime screen protector replacement warranty. The pack includes 3 pieces of screen protector with a highly durable surface. If you have damaged your screen protector, the company will send you a replacement free of charge. This amazing scratch resistant screen protector can save your iPhone 7 plus from unwanted scuffs and scratches from sharp things like keys or even a knife. Its Bubble-free Adhesive will help you to install the screen protector easy and fast. 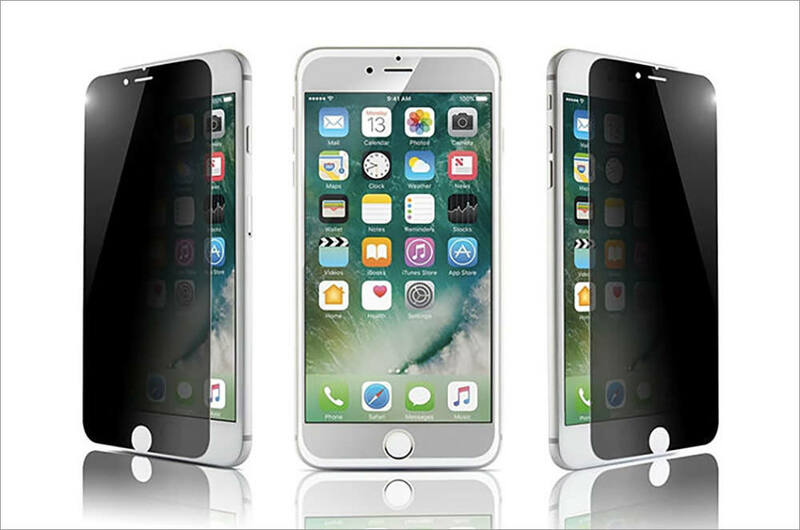 This screen protector designed for iPhone 7, is smaller than an iPhone’s screen due to the phone’s rounded sides and curved edges. It’s ultra thin, being only 0.3mm thick. Yootech company also provides a lifetime warranty, so you can replace the protector anytime for free. This dark protector was designed not only save your screen from scratches, but also to hide your personal information from other people’s eyes. While the user would see everything on the screen, an onlooker will only see a dark screen. The pack of this screen protector includes MilitaryShield piece, installation solution, squeegee, lint-free cloth, and instructions. 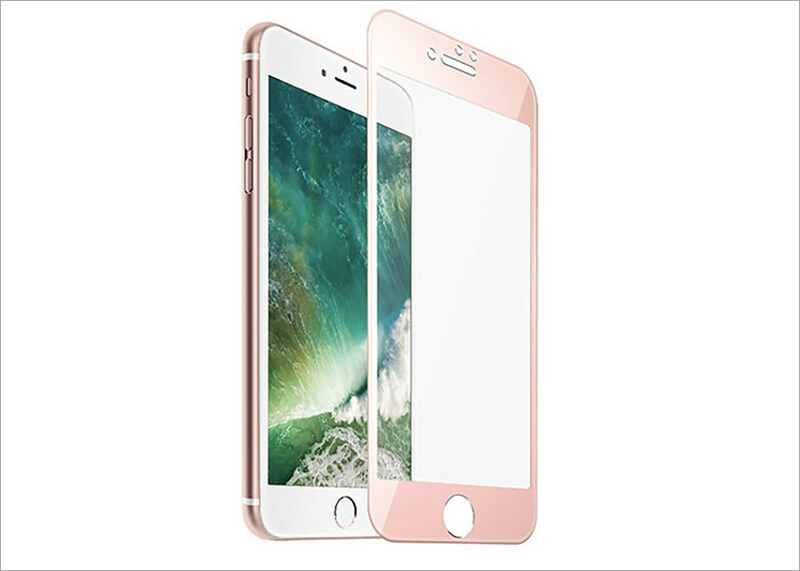 It’s super-thin with scratch-proof, clear surface. The protector has self-healing technologies which helps to close up tiny scratches by itself. This screen protector is crafted specifically for Samsung Galaxy S7 and will perfectly fit its edges. It also has a lifetime warranty which means you can ask the company to replace your screen protector when the old one is damaged. Specifically designed for ful screen coverage of iPhone 7 plus, this screen protector gives you 99% original viewing quality. Its high definition bubble-free installation, maintains the original touch experience. This screen protector for Galaxy S8 provides rainbow-free clarity and durable scratch-proof protection. The surface stays finger-resistant for a long time. You need to install it wet. This LG G6 screen protector for has industry’s highest 93.7% transparency rate. It’s not only crystal-clear but also resistant and flexible. Remember, the protector glass does not influence touch screen possibilities. The screen protector provides maximum protection from drops, scratches, scrapes, and bumps. It covers only the flat surface to reduce the risk of bubbles. You get three pieces for the price. 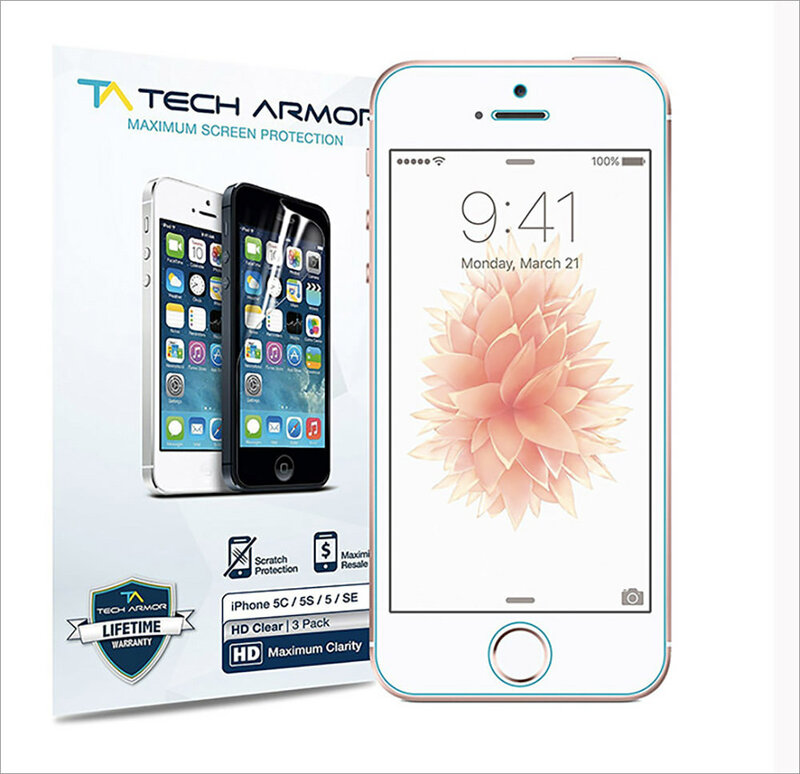 Tech Armor screen protector has clear surface that compliments iPhone’s 5 Retina display. It will protect your iPhone from dust, scratches, drops, and daily wear issues. They also offer lifetime replacement warranty. 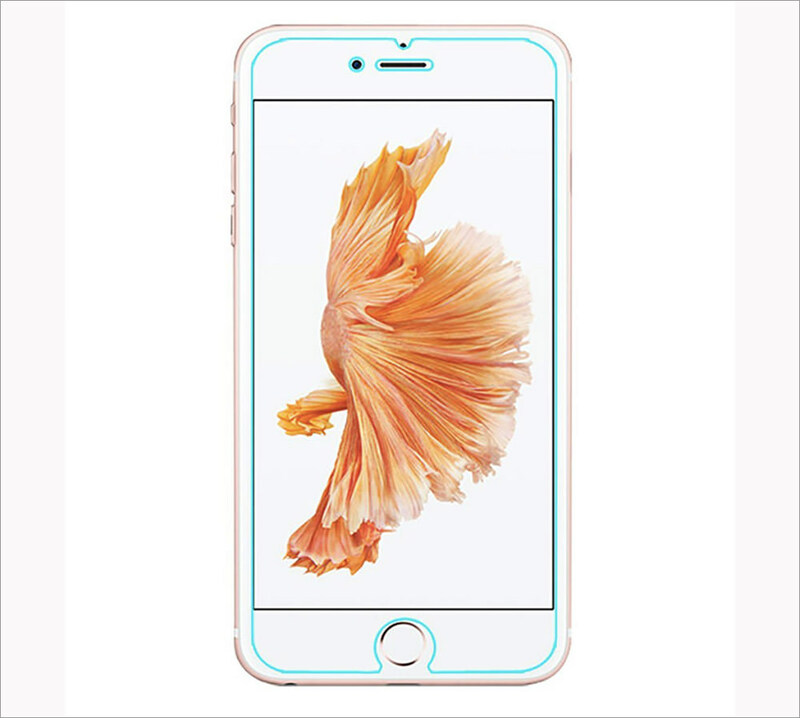 Yoyamo offers 0.26mm thickness tempered glass screen protector for your iPhone 6s. It’s transparent and it will not affect the colors of your screen. The special technology makes it anti-fingerprint and oil rub-resistant. With it you can get high-responsive touch and 95% of transparency. Along with the protector itself, you’ll get an easy installation guide.It has been designed to stay edge to edge on your screen. The high-definition clear oleophobic and hydrophobic screen coating protects against sweat and oil residue from fingerprints. You’ll get two pieces of protector for the price. It is a matte, anti-glare screen protector providing edge-to-edge cover for your iPhone. iVisor AG surface has scratch protection, smudge resistance, and anti-glare properties while retaining maximum clarity. ZAGG invisibleSHIELD screen protectors are well known for a reason. They are durable and smooth, have self-healing qualities and come with a lifetime guarantee. These screen protectors are available for different mobile phones, ranging from iPhone to Samsung. Once attached to your smartphone, this protector blends seamlessly with your screen. It has durable yet clear surface which perfectly responds to your touch. They’re available for different mobile phones, including iPhone, Samsung and even tablets. 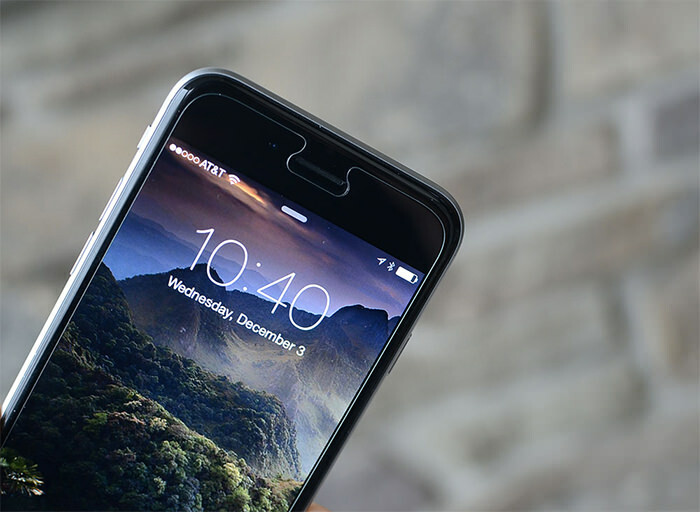 This iPhone 6 screen protector effectively protects your phone from cracking and scratching. Due to the rigid material of the screen protector it’s harder to apply, but once applied it’ll protect your phone from any drops or scratches. Once you apply this protector on your phone, the screen remains very smooth and responsive. This iPhone screen protector also comes with a couple Home button stickers that enable it to be closer to the same level as the rest of the screen.